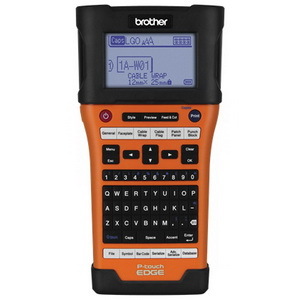 The PT-E500 industrial handheld labeling tool kit comes with design software to help integrate into work flow processes. Design and print labels from a computer, or link to a database to save time and help reduce errors. Download the designs with a database and print virtually anywhere without a computer. Smart technology, QWERTY keyboard, automatic cutter and a large backlit display helps make the PT-E500 easy to use to print wider labels for marking cables/fiber/wire, faceplates, patch panels, punch blocks and more. 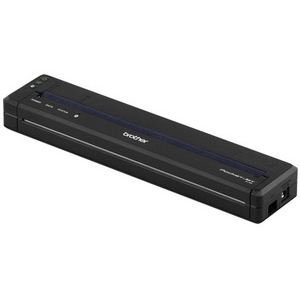 PocketJet 7, PJ763, 300dpi Thermal Full Page Printer with Bluetooth technology & USB (Printer Only - Battery Not Included). Requires power, USB cable, and printing supplies); Fast, full-page mobile printing - up to 8 ppm; Prints on a variety of 8.5" wide thermal media; Small and light weight makes it easy to grab and go; Compact size, fits in places where space is limited; Ultra-lightweight, only 1.3 lbs including the battery. 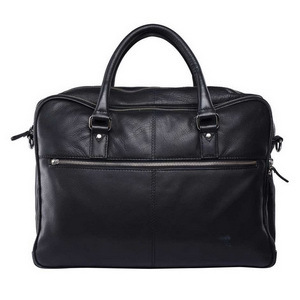 The world's first Full Shielding Faraday Briefcase that encompasses all of our patented technology discretely embedded inside this stylish, sleek and durable real leather bag. Instantly enhance your daily privacy, security and valuable data. 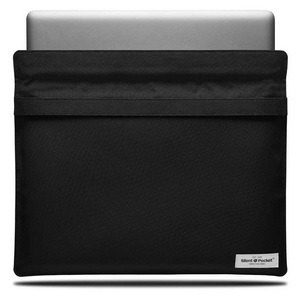 The Faraday Laptop Sleeve will instantly enhance your daily privacy, security and valuable data stored on your computer. Made of durable woven nylon with our internal patented radio frequency (RF) Faraday cage, we offer your device the most valuable physical and wireless protection. 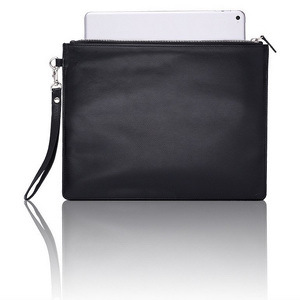 This sleeve is a soft case for when you want to be undetectable, untraceable and unhackable. 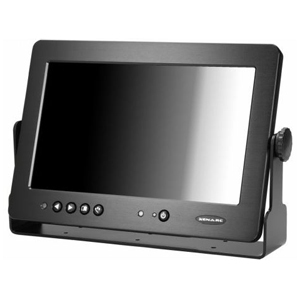 Introduction of a 10.1" LED LCD display with a brightness rating of 1,000NIT. 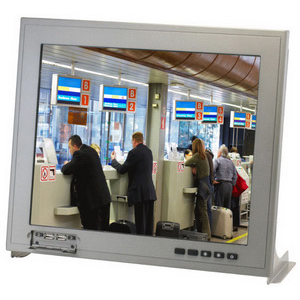 The high brightness of this monitor makes it ideal for outdoor applications under direct sunlight, as well as any other applications where a bright, non-reflective display may be effective. The 1029CNH offers all of the innovation and inputs as our 1020 series models along with a Capacitive touchscreen panel. Capacitive sensing provides a more responsive touch interface than resistive touch. It achieves this by using the capacitance of human skin to detect the proximity or position of the input. 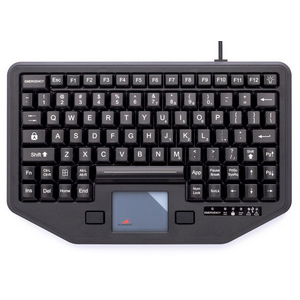 Designed to fit into existing mobile mounting systems, iKey's new Transformer Keyboard has built-in high-speed USB hubs and modular options to accommodate multiple custom configurations, making this the ideal all-in-one, on-the-go solution. 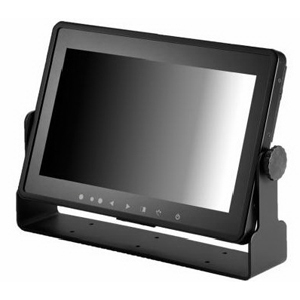 Need a portable touchscreen display? Don't have enough room for a big bulky 15"? 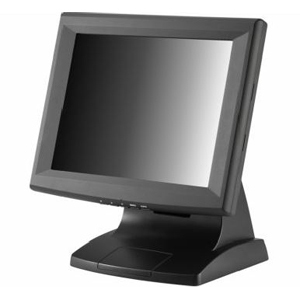 If that's the case, then take a look at this' 12.1" LED LCD Touchscreen display with VGA and DVI Inputs. 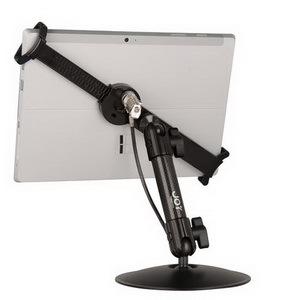 This display offers you the convenience of a touchscreen at a space-saving size. 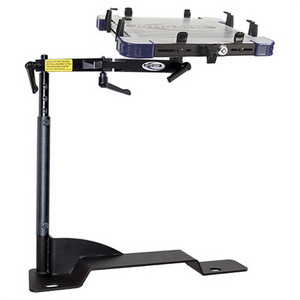 The vehicle mounts by Jotto Desk have a unique nylon coated aircraft cable system that holds the laptop securely in place on top of six foam shock pads. 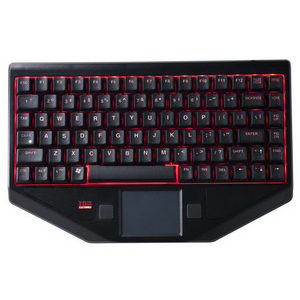 These shock pads allow for airflow between the laptop and tray and provide a non-skid surface for extra security.